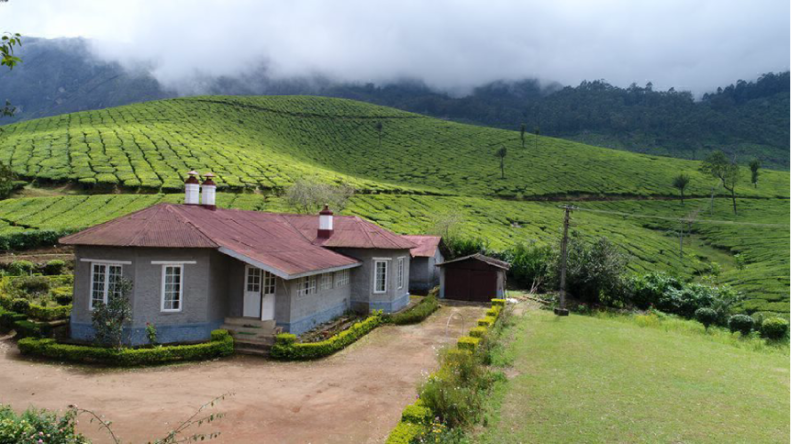 Lockhart Tea bungalow has two luxury bed rooms to accommodate guests. Each room is completely different in its decor and has its distinctive character. Every room is decked with antique furniture – the grand beds come with inlay woodwork, teak wood dressing tables, dining tables, wardrobes and the fireplaces with their teak wood mantles. The common sit-out tea tables and couches on the verandah keeps to the simplistic cane and teakwood. Paintings, murals and handicrafts play with the contrast and colour of the 150 year-old stone walls and timber floors of the bungalow. Well! With all this you also get a vast lawn in your frontyard, where you can try your hands against your partner and the gusty Chokarmudy winds. 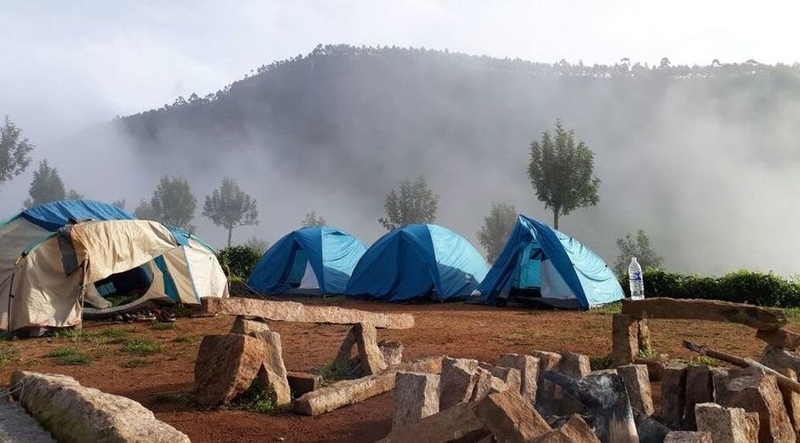 The unique terrain and altitude ranging between 6000 and 7500 feet gives a great opportunity to low altitude treks through lush green tea bushes. The treks usually lead to viewpoints offering breathtaking views of Mt. Chokarmudy range, the rolling valleys, various waterfalls and forests. You can get a first hand experience of tea tasting of the finest Lockhart tea from the estate’s best tea tasters and can take a guided tea factory tour to witness the making of the best quality Lockhart tea. You can also enjoy a riverside picnic or ask the Manager to arrange a cultural evening with local musicians and villagers. 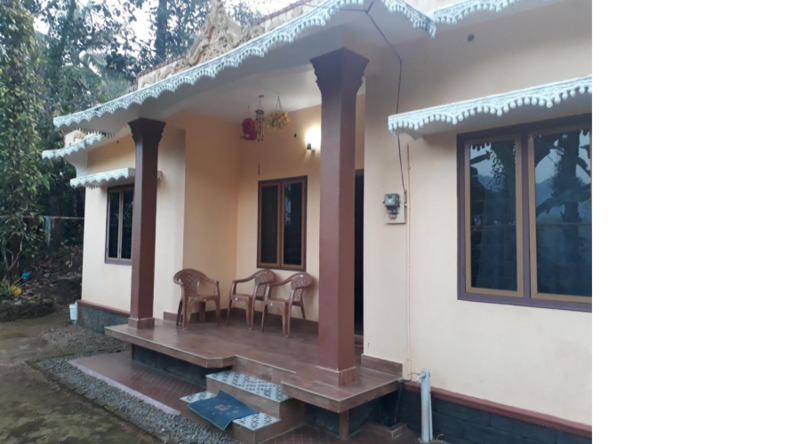 Amenities, we simply cannot live without like water purifiers, 24-hours hot water, room heaters (but you should use the fire place instead), Free Wifi Internet. laundries and medical kit with attendant would make your life easier here. 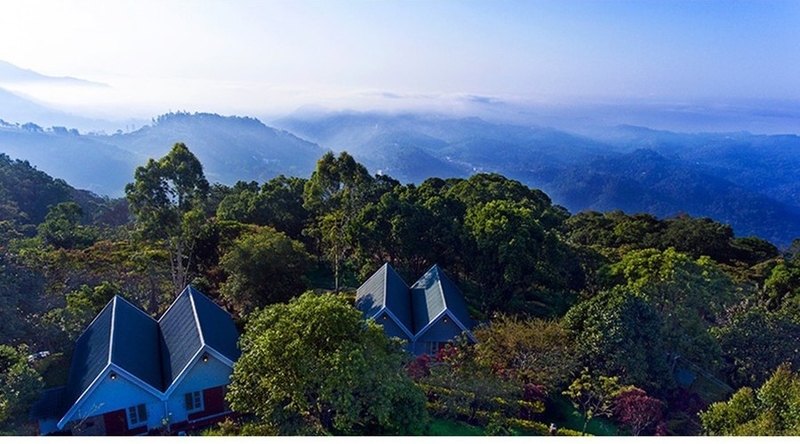 Coming to its food and services – the bungalow has its own team of trained chefs and housekeeping staff who work relentlessly to preserve the serenity of the environment.